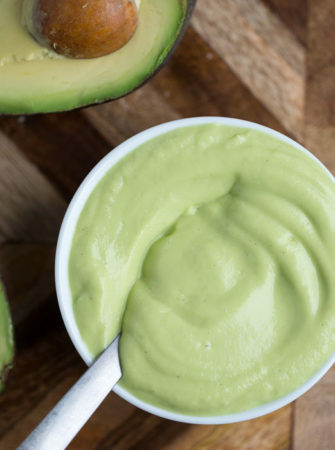 The ultimate avocado lover’s breakfast! 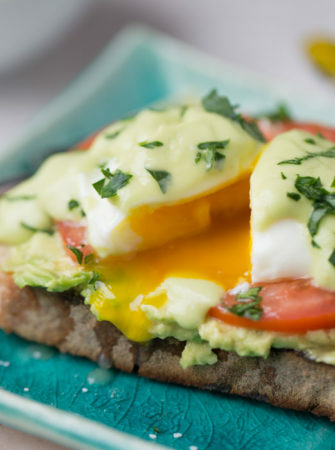 A vegetarian eggs benedict that’s super easy to make – this one hits all the marks. Lemony, velvety, and even a bit buttery, avocado hollandaise is a surprisingly effective stand-in for the real thing. 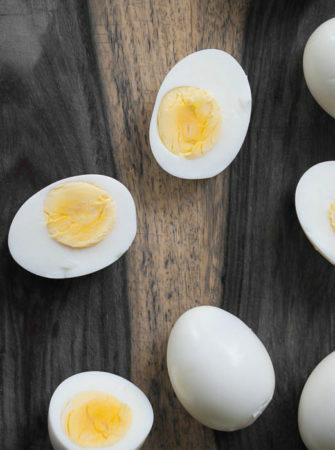 Plus, it’s simple, fast, and healthy! Perfect for topping eggs benedict or dressing up steamed asparagus. 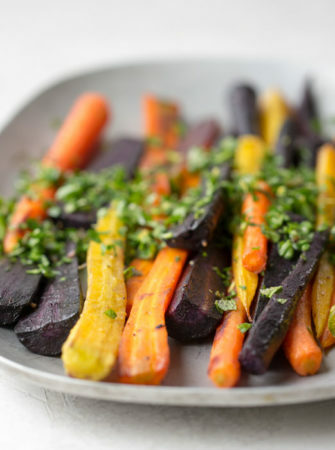 Colorful roasted carrots topped with a bright and zippy herb garnish. Super easy and impressive too! For the gremolata, a Microplane zester makes quick work of the grated garlic and lemon zest. Think pesto needs parmesan in order to have flavor? Think again! 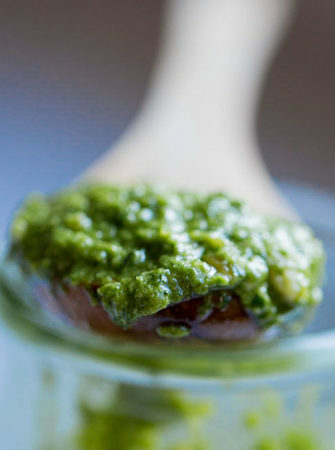 This versatile, vibrant pesto proves the point. 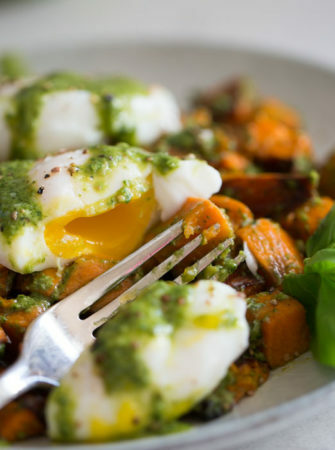 Pesto-smothered roasted yams (or sweet potatoes), topped with an egg and drizzled with more pesto. In this case, it’s easy being green! 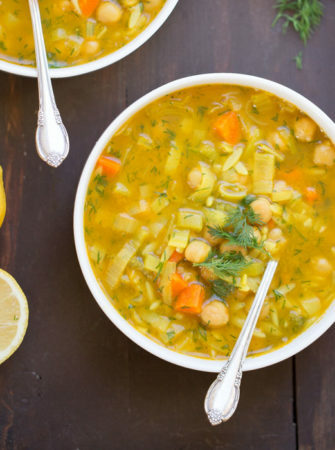 A hearty squeeze of lemon and loads of fresh dill liven up this chunky veggie-and-chickpea soup. 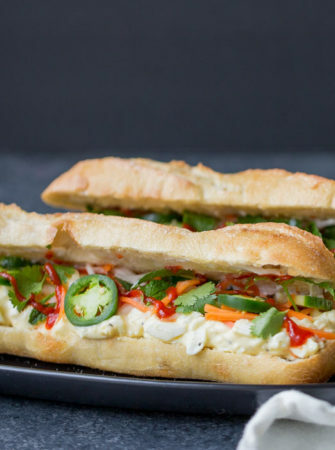 I’m always surprised by how complex this tastes considering it only takes 20 minutes! 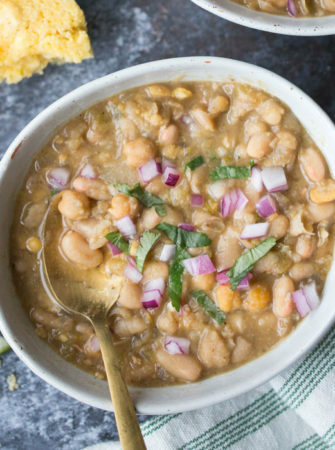 Three kinds of beans add interest to this simple (and fast) vegetarian/vegan white bean chili recipe. 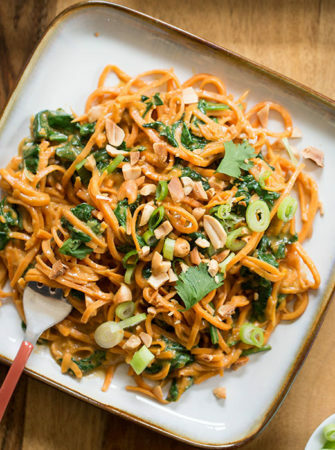 A weeknight go-to around here! 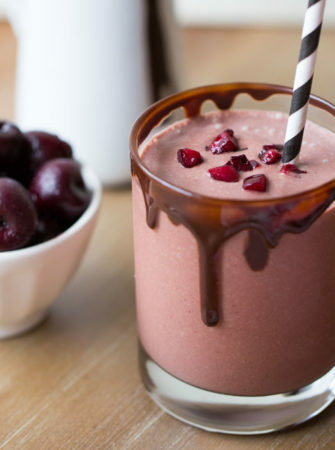 Chocolate + cherries = heaven. With approximately 14% of your daily RDA of iron, this decadent-tasting smoothie boasts a nice little nutritional boost. Equally great as a dessert as it is a morning pick-me-up. 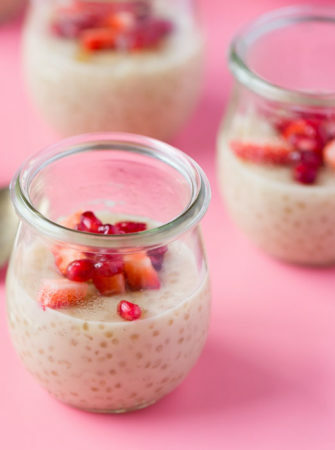 Uber-creamy, rich and dreamy, vanilla-scented tapioca pudding of my childhood dreams. But without the dairy or eggs! Plus: not much sweetener at all! Bonus!